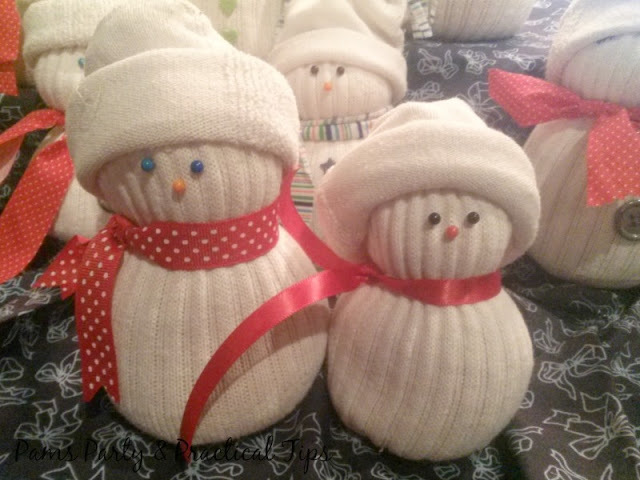 I was asked to be part of the Spectacular Snow Day by Wayfair.com who sponsored this post. All opinions in this post are 100% mine. 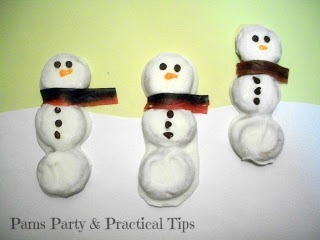 A few years ago, I posted ideas for a Snowman themed Snow Day Party. 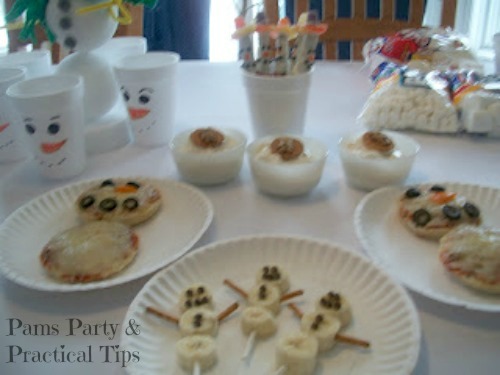 We had many snowman treats such as snowmen pizza, snowmen banana skewers, snowmen pretzel rods, and Teddy Graham sledding bears. We had a marshmallow snowman building station and a craft area. 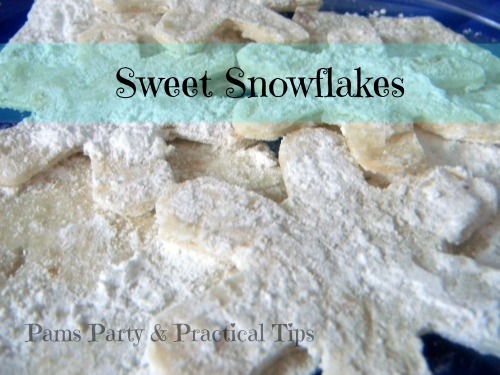 In the years since I wrote that post I have shared many other winter/snow posts that would also be a great to do when you are stuck inside. If you live on the East coast and were in Winter Storm Jonas this past weekend, you might even still be snowed in from the blizzard today. When the movie Frozen came out, Anna and Elsa had the ultimate snow day thanks to Elsa's special powers. 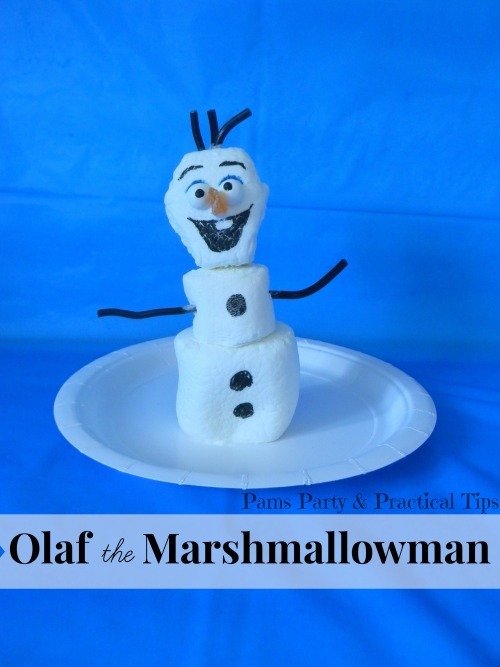 You can have a Frozen themed Snow Day and build your own Olaf the Marshmallowman or make Elsa's Ice Candy. 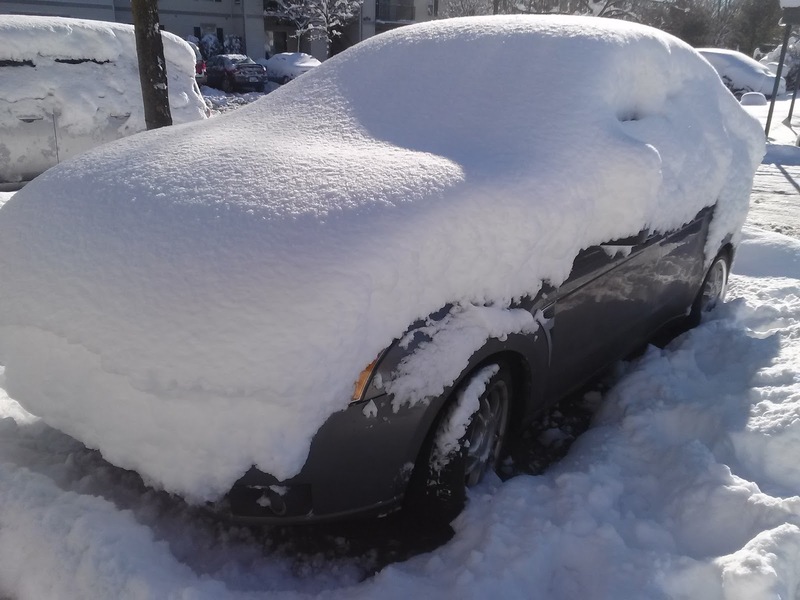 So the next time you car looks like this and you are stuck inside, hopefully you will find a few ideas to make it the best Spectacular Snow Day to remember.